For someone who consumes an excessive amount of coffee on a daily basis, I never really gave a thought about its production, where it was planted, how long before it can be harvested, who manages the plantation, who picked up the beans, etc... I guess it’s pretty much the same as most things... Like the clothes we wear on a daily basis, for instance – we rarely ask ourselves while getting dressed who sewed this piece of clothing, what kind of thread they used, etc. etc. In other words, things like these are so very often taken for granted. 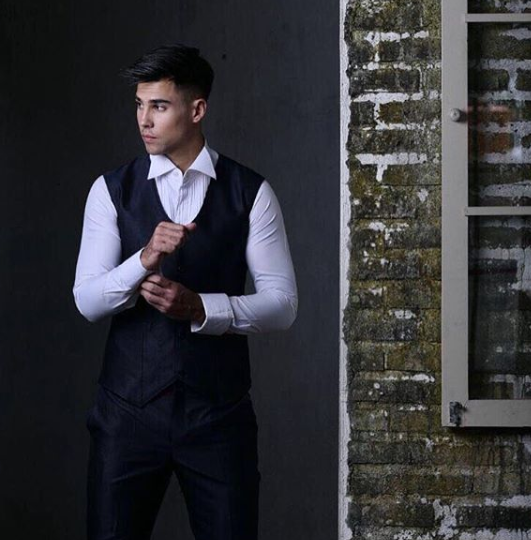 In the midst of summer eve of 2018 I was introduced to Delano Daniel, an Indonesian-Dutch actor, model, philanthropist, and you guess it: a coffee lover. But Delano is more than just a talented artist with a handsome face and a strong appreciation for a good cup of bean. 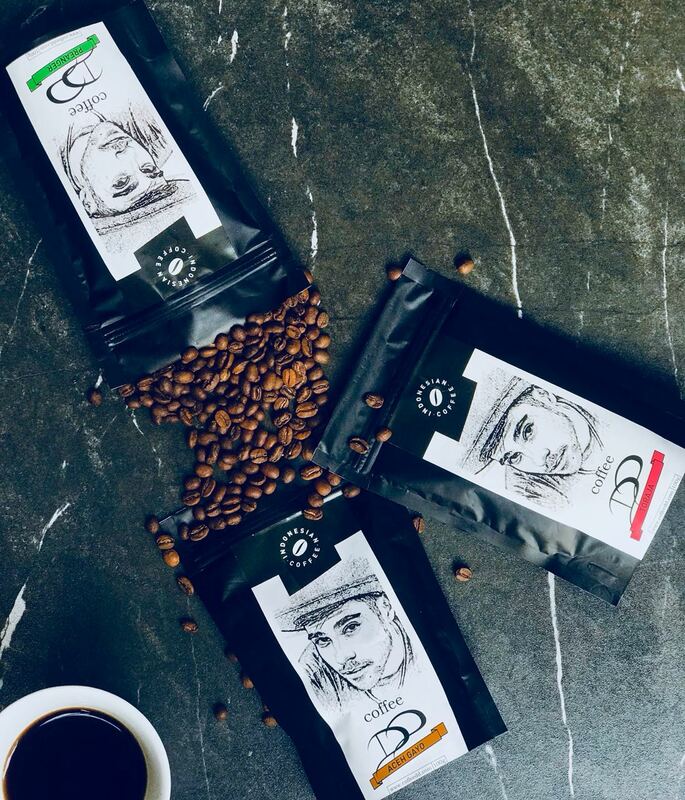 With his love for Indonesia and appreciation for those who contribute to the richness of the country – be it in economics, social, arts, or scholastic – Delano is determined to help the hard-working coffee farmers. 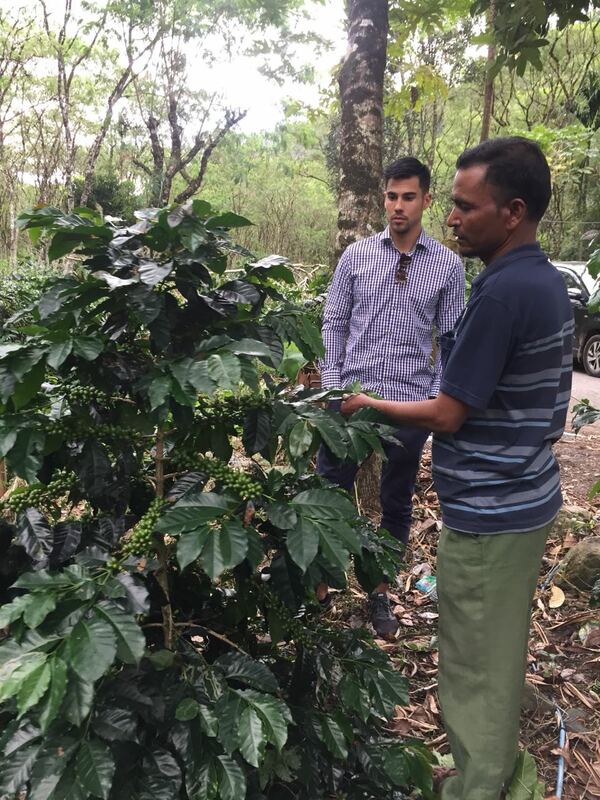 This determination is especially focused on Gayo Lues of the Aceh Province in the island of Sumatra, where Delano's mission is to ensure that farmers are able to grow and receive a proper return on investment from their hard work. Delano Daniel’s coffee story begins early while he still resided in the Netherlands, the land of his birth and youth. At the age of 20, realizing that university might not be the right fit, Delano opened his first coffee bar along with his brother. 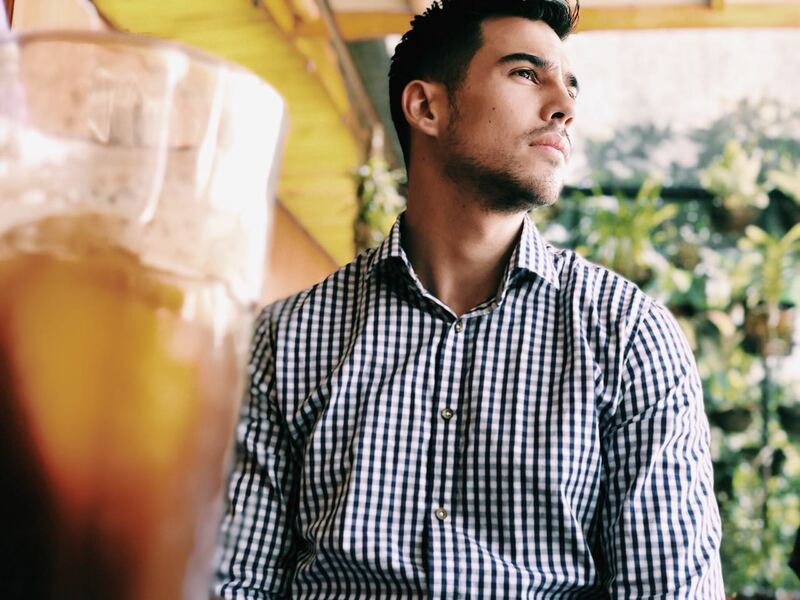 Being an entrepreneur as well as his own boss at a very young age, he encouraged himself to learn more about the coffee industry; unconsciously it became one of his biggest passions. 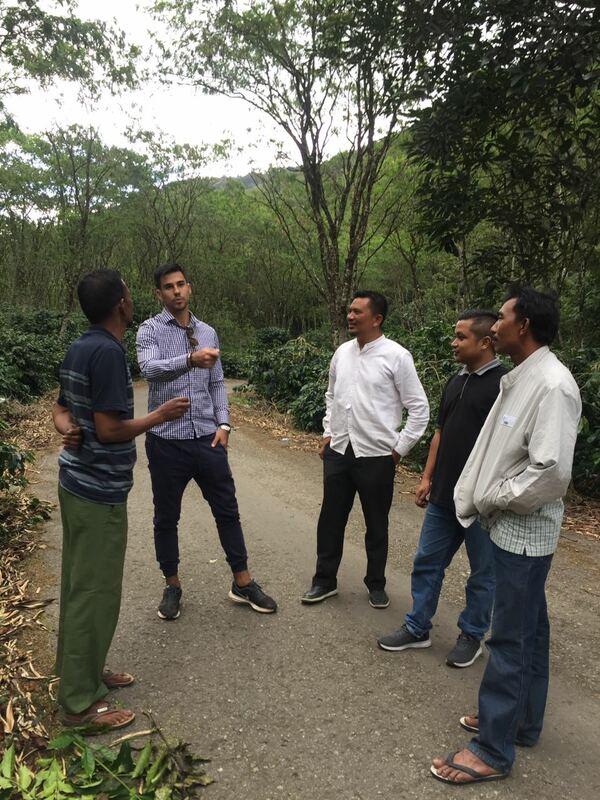 When he moved to Indonesia in 2013, Delano naturally was exposed to the diversity of Indonesian coffees, which are recognized as some of the best in the world. In the Western world, these coffees are famously known as “Sumatra,” “Sulawesi,” “Flores,” with each coffee coming from different regions from each island. After conducting an extensive amount of research into the coffee-farming in Gayo, Delano was able to identify and speak with key individuals within the region, which included the Gayo Lues Regent, Mr. Muhammad Amru, and Indonesian Head of the National Narcotics Agency, Mr. Budi Waseso. Delano was able to have direct conversations with the farmers where he learned more about the pain points they were encountering. One of the biggest challenges for these farmers is that they do not have continuity of buyers. With this alone, the farmers are having a hard time economically and with continued growing. “It’s not fair because these farmers are from Gayo; it’s their ground, their home, and they should also benefit from the sale of their coffee profits,” says Delano during our interview. Currently Delano is advocating for the farmers to secure a reasonable percentage from the sale of their coffee. Every kilogram Delano is able to promote and sell in market, offers the farmers an additional Rp. 5,000 (~$0.50). With this plan, he is hoping that the farmers can expand their farms and lands, improve their farming conditions and techniques and anything further needed to develop their lands. When asked whether it was in his plan to involve other Indonesian public figures to help with his mission, Delano said that it’s up to them as to whether or not they want to be a part of it. If so, he knows it has to come from the heart and with sincerity for it to be sustainable and impactful. Delano did not deny, either, that he welcomes notoriety of his mission from other actors and models, though he did mention that it is not his goal as it comes from the bottom of his heart. Delano Daniel is a self-proclaimed “simple” guy when it comes to fashion, as most days he opts to wearing a t-shirt and jeans, mostly traditional black and white. He has traveled to many places within the country, including but not limited to Toraja, Papua, Flores, and it’s clear that he indeed truly loves Indonesia. Now based in Jakarta, Delano wants to continue traveling and exploring the country and people like those he met in Gayo Lues. He genuinely loves helping individuals who work hard to enrich the country’s social and economic status. While it's possible that one day Delano can be the leading advocate for all coffee farmers in Indonesia, he remains very calculated opting for the “one day at a time” approach.